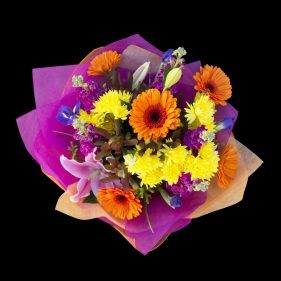 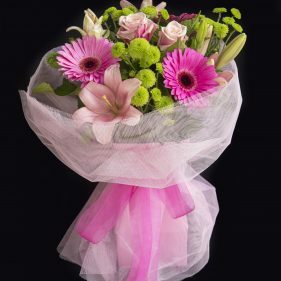 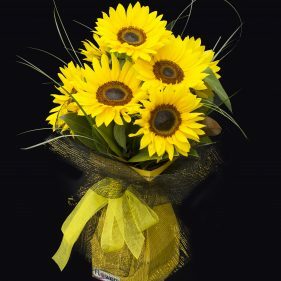 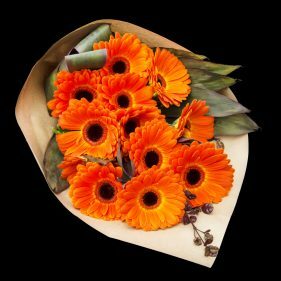 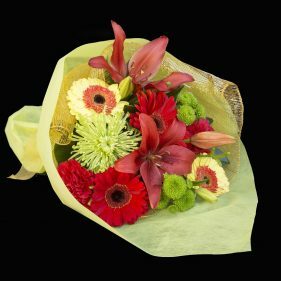 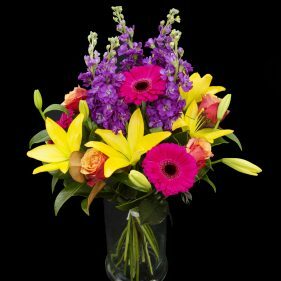 Our vibrant collection of floral bouquets is variable by season and by occasion! 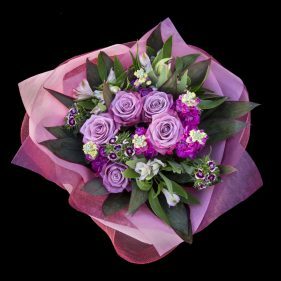 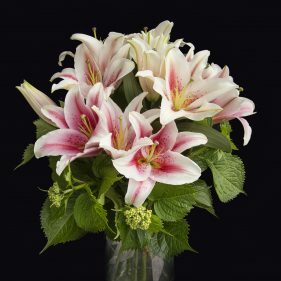 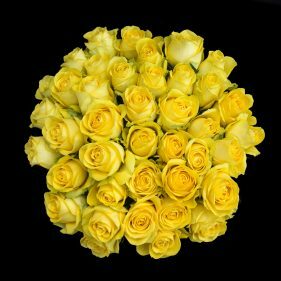 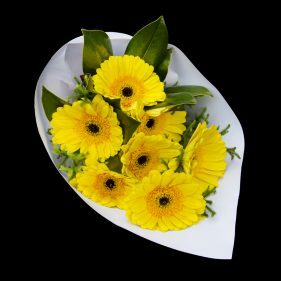 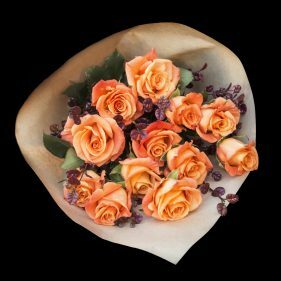 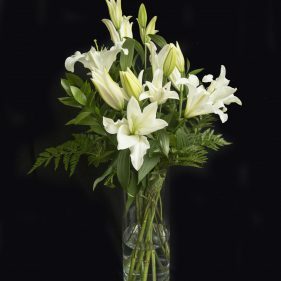 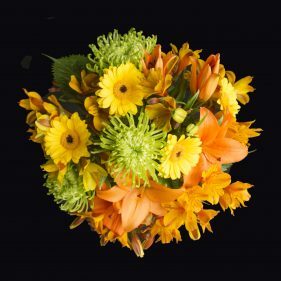 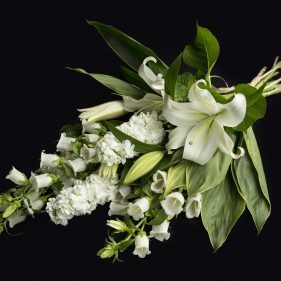 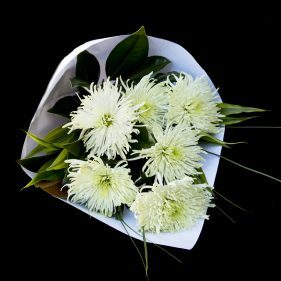 We individually choose and tailor make each of our gorgeous arrangements to customer specifications, using the freshest, brightest, most glorious blooms we can find. 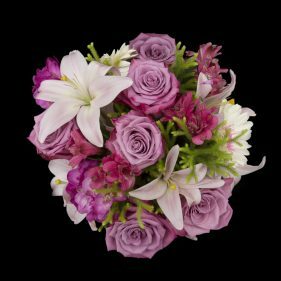 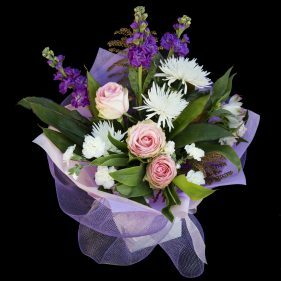 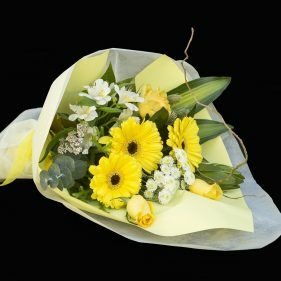 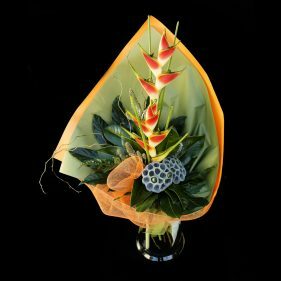 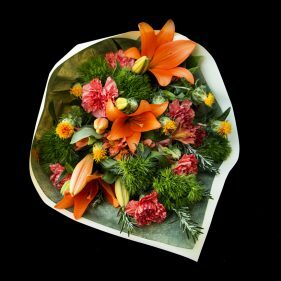 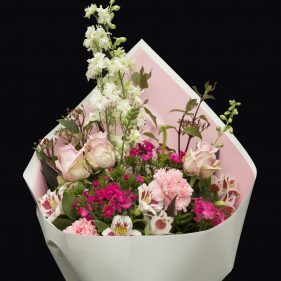 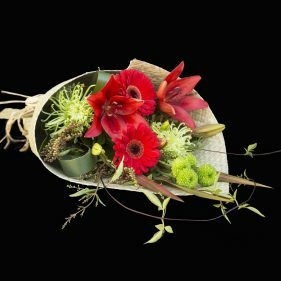 Each of our bouquets is a true labour of love, tremendous effort is poured into each superbly crafted arrangement to ensure your message is displayed in a final floral masterpiece. 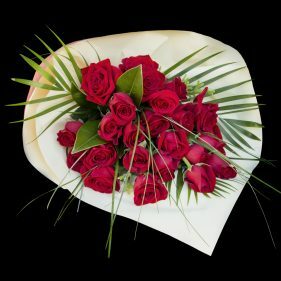 Sound a bit grand? 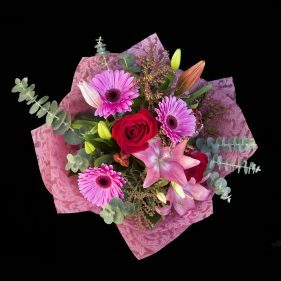 That’s because we are a passionate bunch, and we don’t do things by halves!